This news item was posted in Breaking News category and has 5 Comments so far . 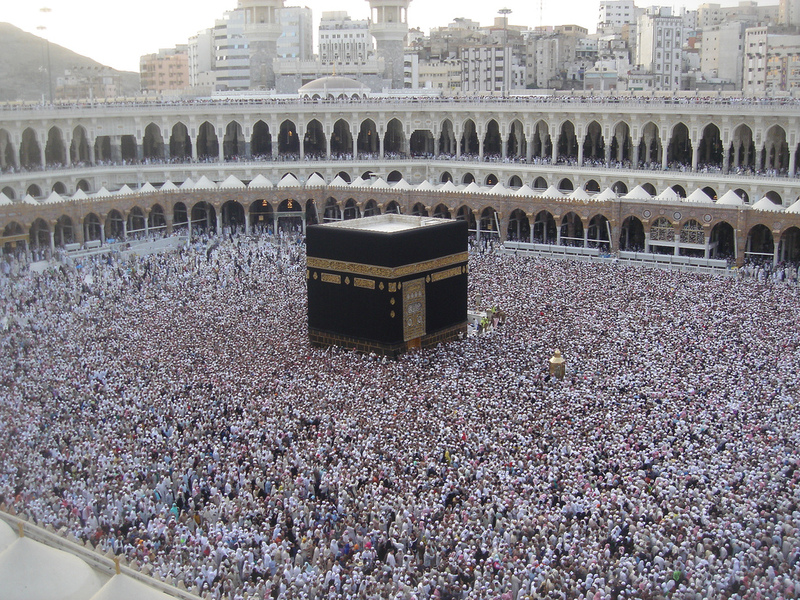 Watch 24 Hours live coverage of Hajj 2011. the world’s largest pilgrimage. The Hajj is an ancient ritual, but now, through our website, millions of people from around the world will be able to experience and comment on the event by tuning in live video. For a little introduction, Hajj is a Muslim annual ritual and one of the five pillars of Islam (after Shahadah (testification about monotheism), Salat (prayers), Sawm (fasting) and Zakat (giving the needy as charity)). Muslims who are able-bodied and can afford are required to perform the pilgrimage (at least) once in their life time. I’ve read several just right stuff here. Definitely value bookmarking for revisiting. I surprise how much attempt you put to create one of these wonderful informative website. Appreciation for some other terrific content umrah tour operators in riyadh. The area else may everyone wardrobe style of info in such an excellent ways of producing? I’ve got a display in a few days, using this program . with the find similarly info.